If you have any additional questions, please call us at 800-684-9343 or send us an email at info@alleviahealth.com . Remember, your Alpha-Stim device comes with FREE technical support. We will be happy to talk with you. Yours in health, Allevia Health Support Team. CALL 1-800-684-9343 --- FEEL AND SLEEP BETTER IN 60 DAYS OR YOUR MONEY BACK! Combining MET with CES, Alpha-Stim® M is the most versatile product, and the only choice for those who want to treat pain as well anxiety, depression and insomnia. Federal law (USA only) restricts this device to sale by or on the order of a licensed healthcare practitioner. Download Statement of Medical Necessity here. 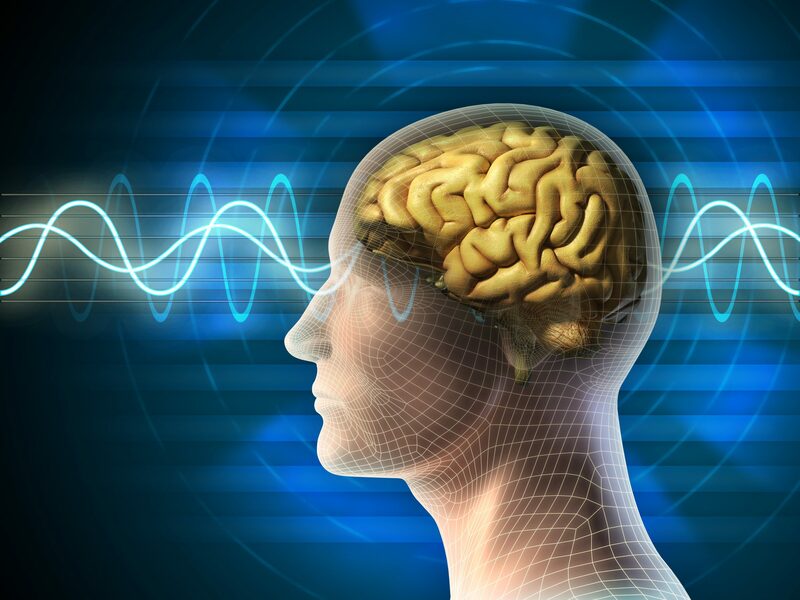 The Alpha-Stim® AID provides Cranial Electrotherapy Stimulation (CES) for the treatment of mood disorders such as anxiety, insomnia and depression. HOW CAN I GET AN ALPHA-STIM DEVICE? Talk to your healthcare provider to see if Alpha-Stim is right for you. 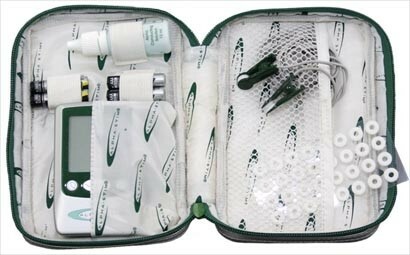 All models of Alpha-Stim are regulated by the FDA and require a Statement of Medical Necessity form (or Rx) before dispensing to patients. Alpha-Stim can be ordered (prescribed) by a wide range of licensed healthcare providers, including physicians, psychologists, clinical social workers, dentists or naturopaths. Select files to send to Allevia Health. HOW CAN I ORDER AS A HEALTHCARE PROFESSIONAL? You may order with your license number. Please make sure to supply this information when you contact us or during the online checkout process to expedite your order. 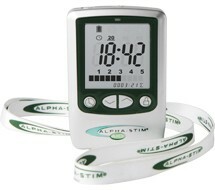 After you send us your Rx, you may order your Alpha-Stim device in our online store or by calling 1-800-684-9343. If you prefer, you may order your device first and then submit an Rx or SMN but please remember we will not be able to ship your device until we have received your forms. If you prefer a rental option, please visit our payment plan site here. Your Alpha-Stim comes with a 5-year warranty and FREE support for life so please do not hesitate to contact us with any questions you may have about any treatment protocols or technical aspects of your device. 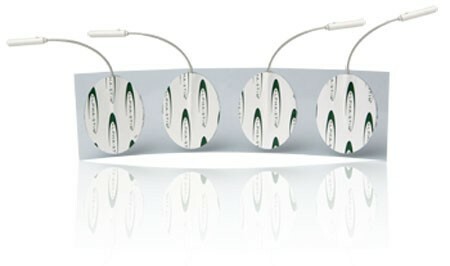 AS-Trode™ self-adhesive silver electrodes (Pack of 4 Electrodes). Alpha Conducting Solution™ (250 ml refill Size). 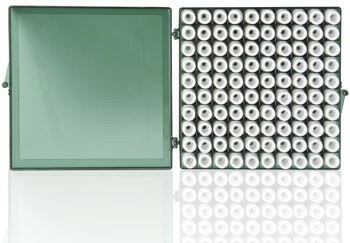 Alpha Conducting Solution™ (travel size). A pack of 256 self-adhesive felt electrode pads. 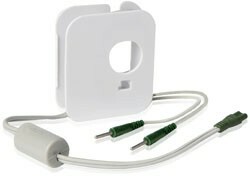 A pack of 100 felt probe electrode pads. 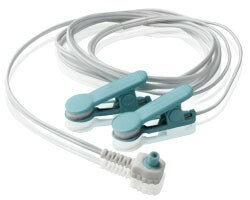 A replacement set of earclip electrodes for Alpha-Stim® AID. NOTE: this product is NOT COMPATIBLE with models M, SCS or 100. 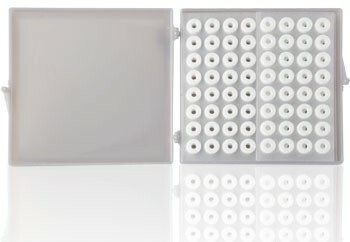 A replacement set of earclip electrodes for Alpha-Stim® M.
NOTE: this product is NOT COMPATIBLE with models AID, SCS or 100. 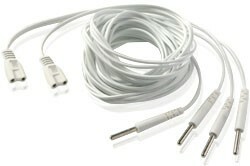 A single replacement lead wire for Alpha-Stim® M.
NOTE: this product is NOT COMPATIBLE with models 100 or PPM. 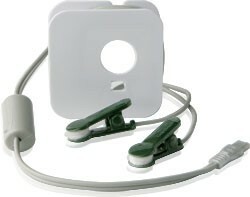 A single replacement treatment probe for Alpha-Stim® M model. 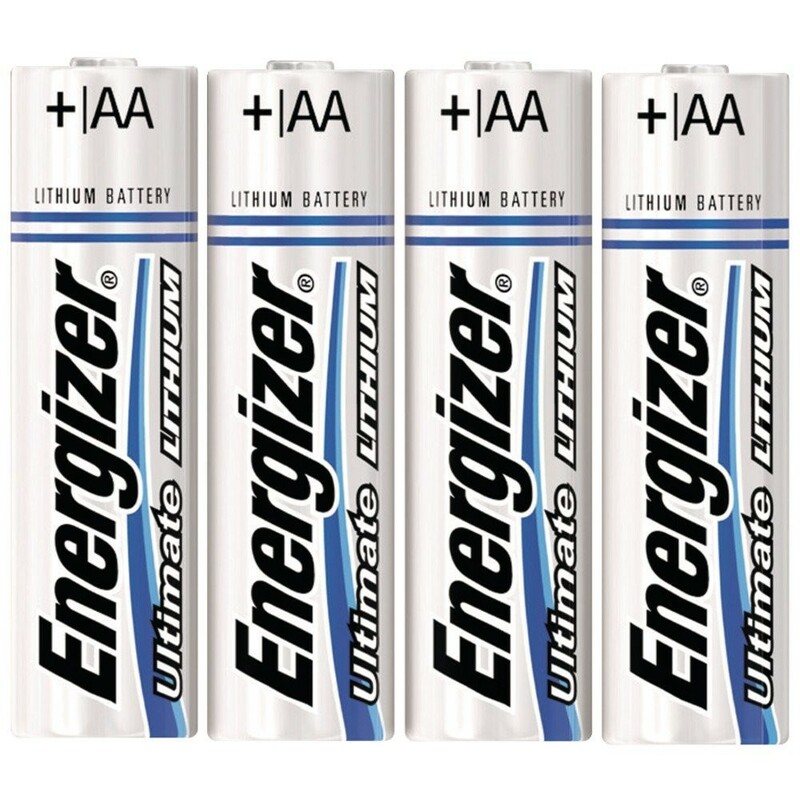 Get the latest lithium battery technology that’s proven to be the world’s longest lasting AA batteries in high-tech devices (Pack of 4 AA batteries). 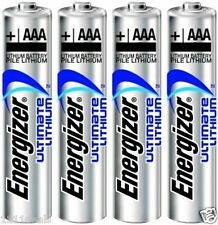 Get the latest lithium battery technology that’s proven to be the world’s longest lasting AAA batteries in high-tech devices (Pack of 4 AAA batteries). 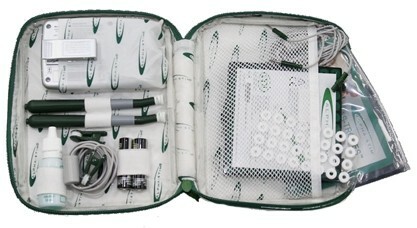 Soft Carry Case for Alpha-Stim® AID. Soft Carry Case for Alpha-Stim® M.
Lanyard for Alpha-Stim® AID (white). 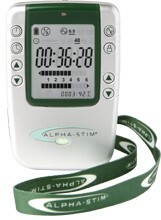 Lanyard for Alpha-Stim® M (green). 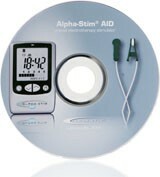 DVD Manual for Alpha-Stim® AID. 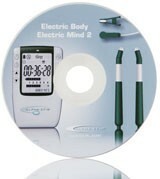 DVD Manual for Alpha-Stim® M.
A replacement set of earclip electrodes for Alpha-Stim 100 or SCS. 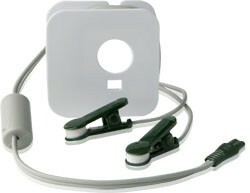 NOTE: this product is NOT COMPATIBLE with models AID or M.
A replacement set of two lead wires for Alpha-Stim® 100. NOTE: this product is NOT COMPATIBLE with models M and PPM. 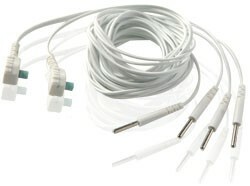 A replacement set of two lead wires for Alpha-Stim® PPM. NOTE: this product is NOT COMPATIBLE with models M or 100. Continuing Education (CEU) workshop on Cranial Electrotherapy Stimulation (CES) and Microcurrent Electrical Therapy (MET). 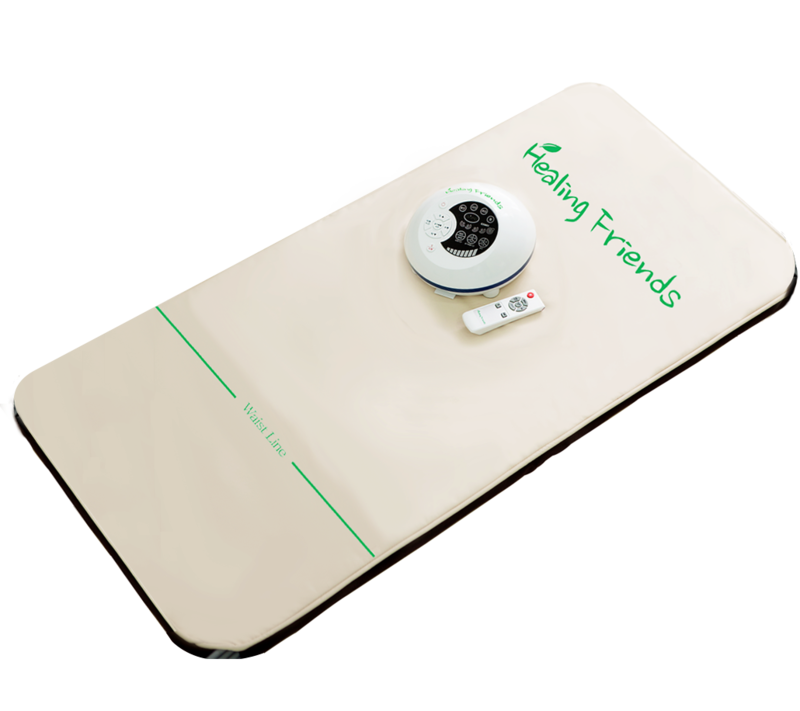 Healing Friends air stretching mat from GAPO is a revolutionary new product for spinal health. Using a patented, multi air-chamber technology, the Healing Friends mat gently stretches your spine from sacrum to the neck vertebrae to strengthen your back muscles and ligaments and to improve your body balance and posture. © 2017 Allevia Health, Inc. All Rights Reserved.